When it comes to organizing your home office, there is something to be said for finding the right products that are the perfect match for the space you have. All this week throughout the 7 Weeks to Calm Your Clutter series, we’ve been talking about how to organize your space so you can be more productive. 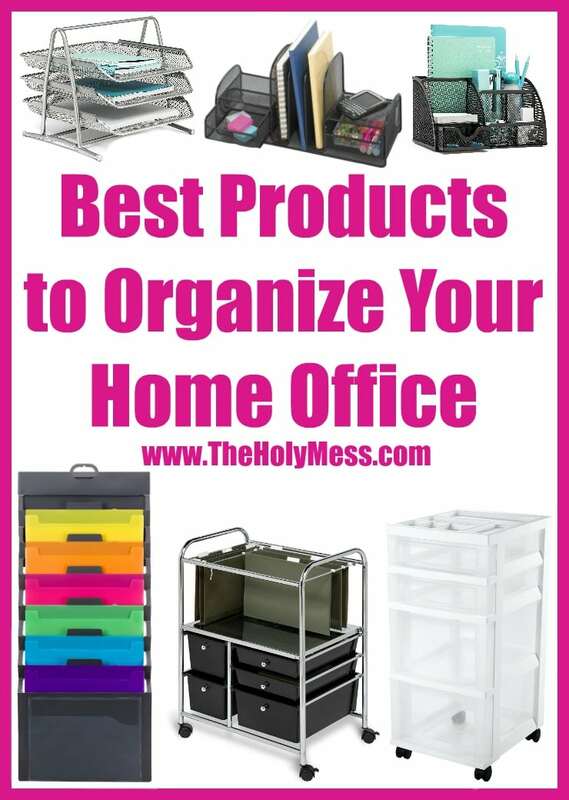 Here are awesome and amazing products to organize your home office. Be sure to check out the previous post where I shared our new dining room reveal and how I make my home office totally portable. I used to have a huge L-shaped desk for my also-huge computer. This huge desk was amazing, but it was also a monster of a desk that took up half of the room. Now that I’ve got to having a mostly-portable office, I want things at my fingertips so that I can be on-the-go. You’ll want to find the products that are right for you and your home office set-up. Use these products for the best home office set up for you. Have a purge your home office day! Throw away papers that are no longer relevant. File or scan papers you need to keep. Organize by category: Kids, Financial, House, Business. Have separate containers, files, or colors to distinguish types of papers. Store in containers. Have containers for papers, mail, and office supplies. 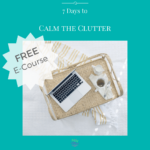 Join our series for 7 days to calm the clutter in your life. 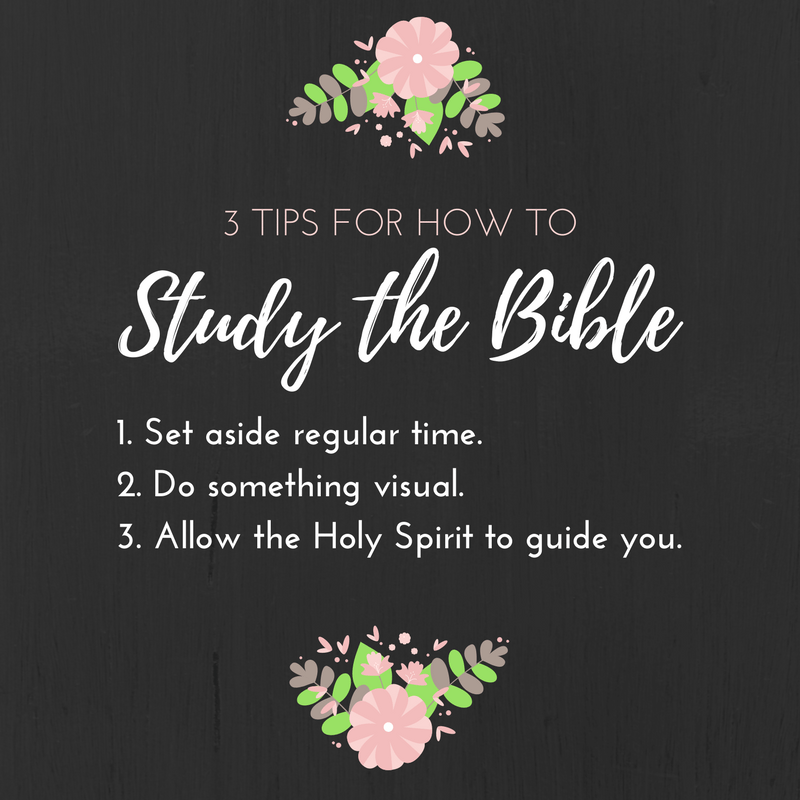 Who doesn’t love quick tips and tricks? These are great take-aways you can use right away. Click here to get the whole series by email! Follow along as we go or take it at your own pace.